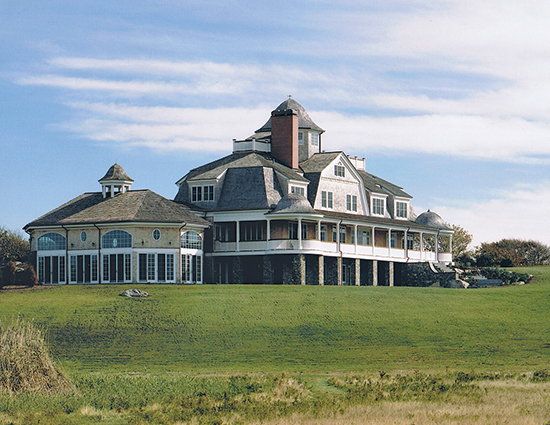 Link to Custom Waterfront Estate Residence Project PDF. 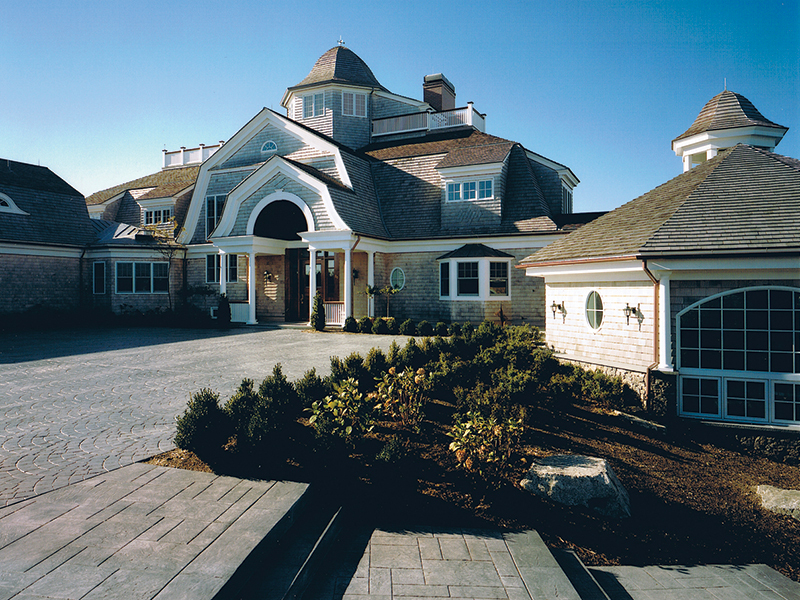 New construction of New England summer estate. Sited on Newport’s Ocean Drive, this beautiful home commands a sweeping view of Rhode Island Sound. 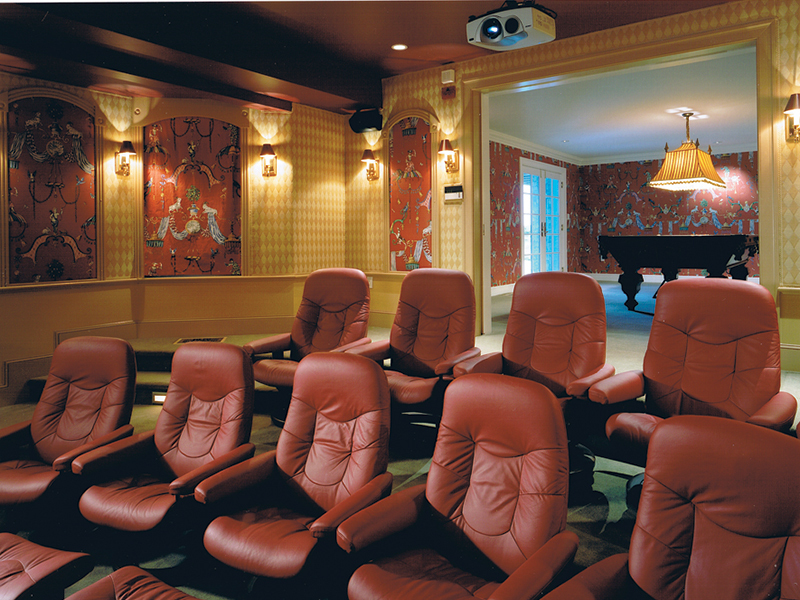 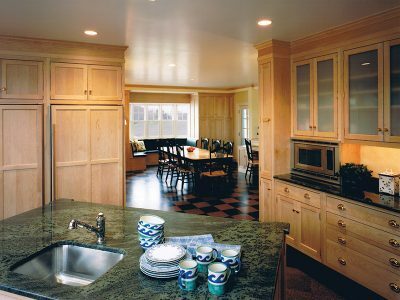 Its grand design honors traditional New England summer estates, integrated with the comforts afforded by today’s high tech systems. 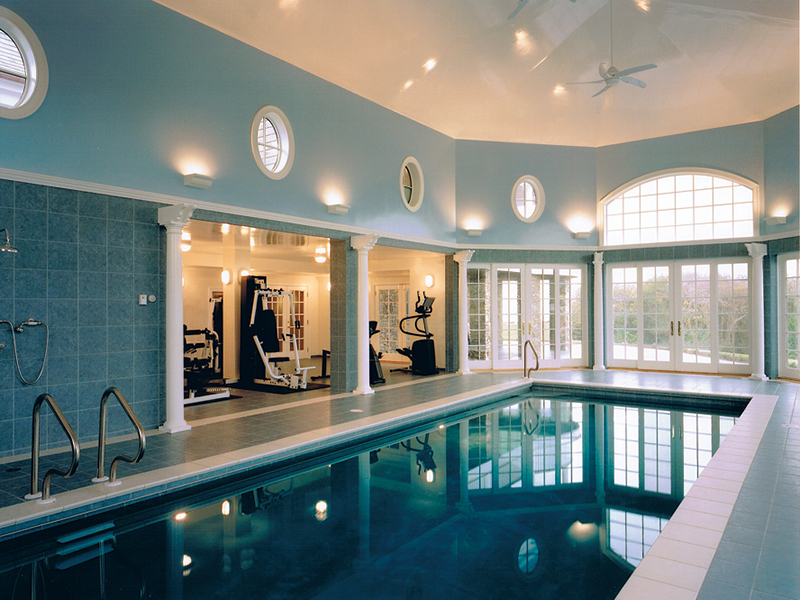 • Pool house with fitness room, spa showers, sauna, and laundry. • On-site processing yielded stone veneer used on the exterior.